Br J Dermatol. 2008 May;158(5):1121-4. Epub 2008 Mar 20. 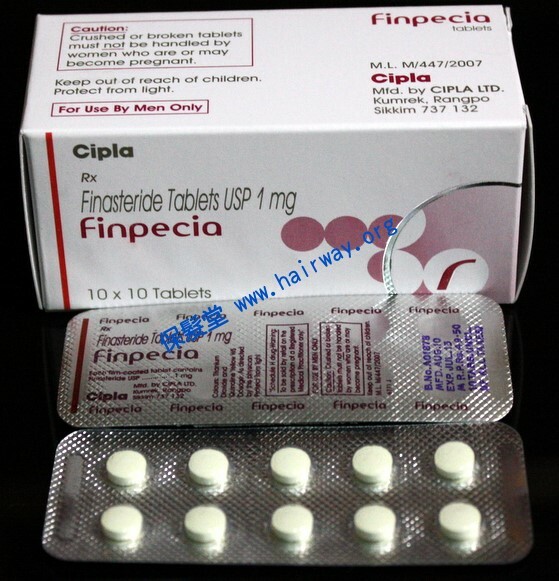 Value of hormonal levels in patients with male androgenetic alopecia treated with finasteride: better response in patients under 26 years old. Department of Dermatology, Hospital Universitario Virgen Macarena, Avda. Dr Fedriani s/n. 41071 Sevilla, Spain.